Reclaim Yourself Women's Retreat : It's a Wrap! I get that tickle in my stomach feeling of excitement like I did as a kid! I'm so excited about November's retreat! I'm going to have a gift wrap table all set up! 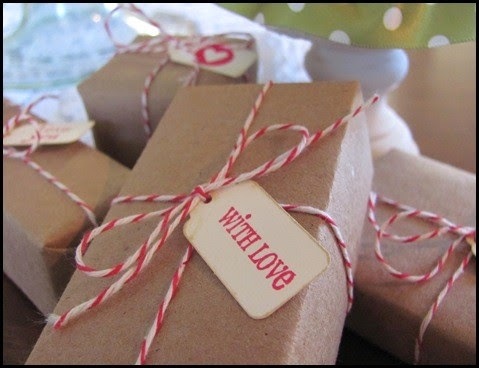 I love wrapping presents and making them extra special for my kids, my friends and family and for the neighbors! Lucky you! 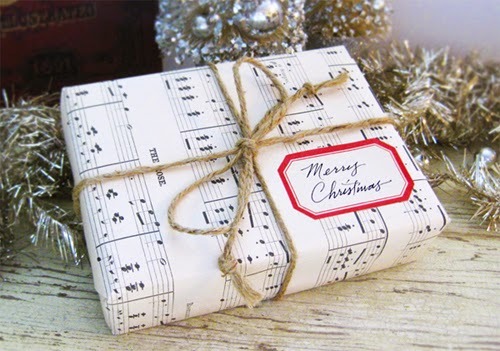 You'll be able to get some of your gifts wrapped up and ready to go for Christmas too! And we'll get it done EARLY!!! 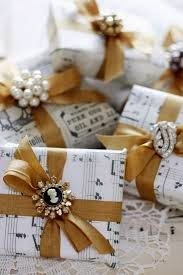 So many fun ideas out there for gift wrap! Only $75 down holds you a spot! My November Retreat will be focused on getting ready for Christmas ahead of the game so that we can enjoy the season with our families and not be running around like mad women! This retreat will be held at the Heber House, a beautiful house up in Heber, Utah designed for crafting! The retreat begins Thursday, November 6th with check out on Sunday, November 9, 2014! $375 per person includes your comfy accommodations, delicious meals provided by Krista of Budget Gourmet Mom (She is an amazing cook!) 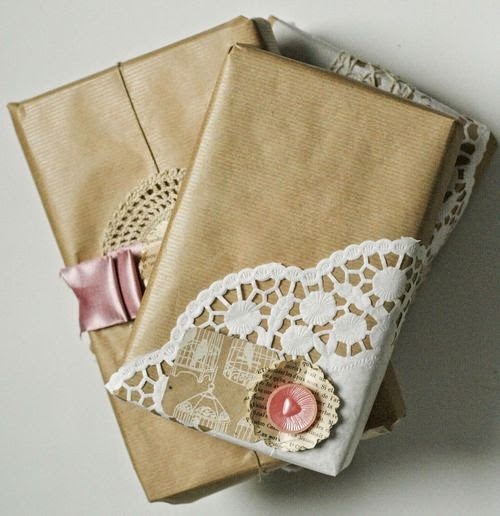 My Craft Channel, Hazel & Ruby and Doodlebug Designs will be doing Christmas present projects with us! Home Decor, Neighbor gifts (one of those things I put off every year!) and Christmas presents for family or friends! 6 spots left! $75 down holds your spot! You can make monthly payments but total is due 30 days prior to retreat dates! Out of State and want to fly in? Travelers will land in the Salt Lake City International Airport. Grab a friend a book a room together! If you scroll down my blog you'll find pictures of the house and see our past retreats...SO MUCH FUN! There is nothing better than getting amazing women together in the spirit of Christmas making gifts for others! We will be creating, sharing our lives and celebrating this beautiful time of year in an inspirational craft house with your own craft space with personal cup holder! Life does not get much better than this! So, so excited that my daughter & I will be able to attend your Nov. Heber retreat this year! Looking forward to getting "real crafty" and to meeting all the other ladies.